We know some diagrams are harder to make than others. 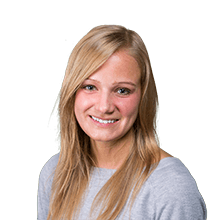 And we know that certain diagrams are essentially a nightmare to produce—especially those frequented by IT and engineering teams. And some of the most nightmarish diagrams are the ones you may not even find necessary. That’s why we’ve been hard at work this year building tools to make even the trickiest diagrams easier to handle. Let’s take a walk down memory lane and review our top advanced diagramming tools of 2016. Whether you’re documenting PCI compliance or transitioning to the cloud, dealing with your AWS architecture can get messy. Our engineers were tired of the struggle—so they built a tool to eliminate it. 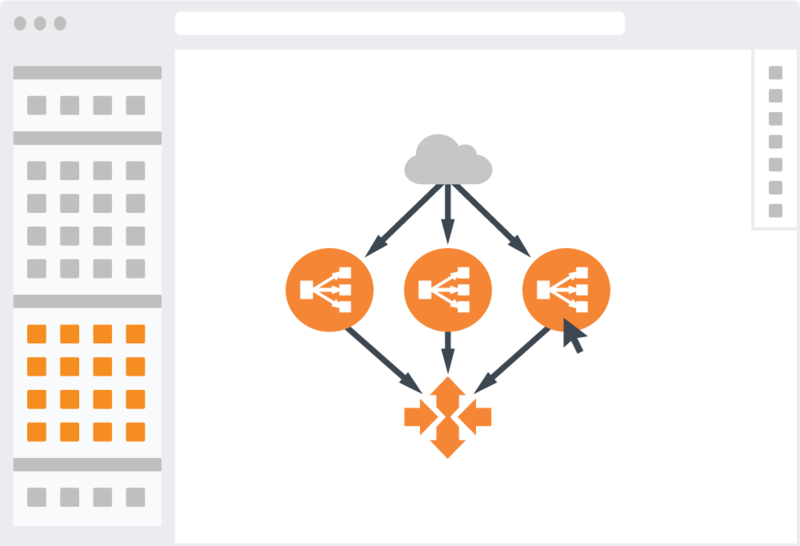 With the resulting AWS import tool, you simply import all your AWS architecture directly into Lucidchart by entering your AWS credentials or running a bash script. A shape library populates, and all your imported AWS data will include the appropriate shape type, name, and relationship between components. Clicking a node will reveal all of its connected components as well as important metadata, and clicking again will add any one of the nodes to your cloud computing diagram. If you prefer, you can also browse your imported list of components and drag them onto the canvas one by one. Create a network diagram within minutes, even if you know absolutely nothing about the current environment. You can work within a single, intuitive tool—no more wasting time going back and forth between AWS and your diagram. Enter your markup in the dialog that appears, and you’ll have a professional sequence diagram in seconds. Our markup follows common industry standards, keeping diagram creation simple and efficient. If you ever need to edit your diagram, simply click the “Use Markup” button and make any necessary adjustments to your markup. 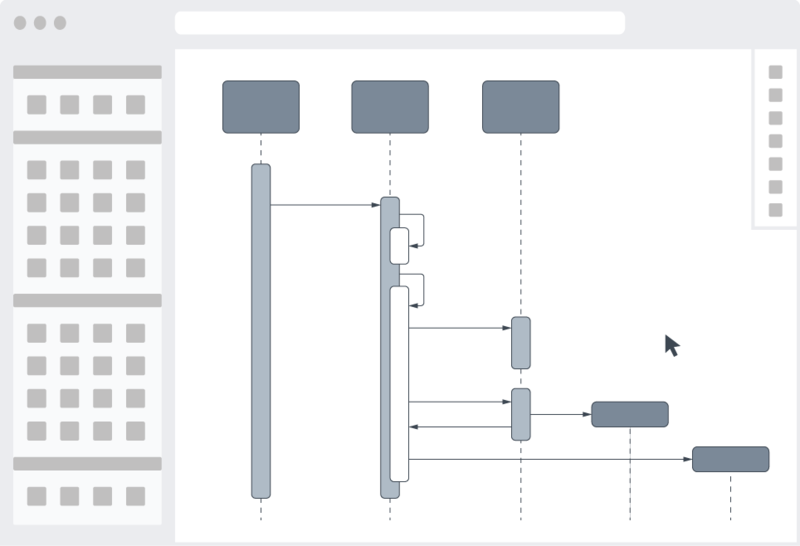 Once your sequence diagram is generated, customize it with Lucidchart’s easy-to-use formatting capabilities. And if you can’t give up the dragging and dropping, you can always use our UML shape library. 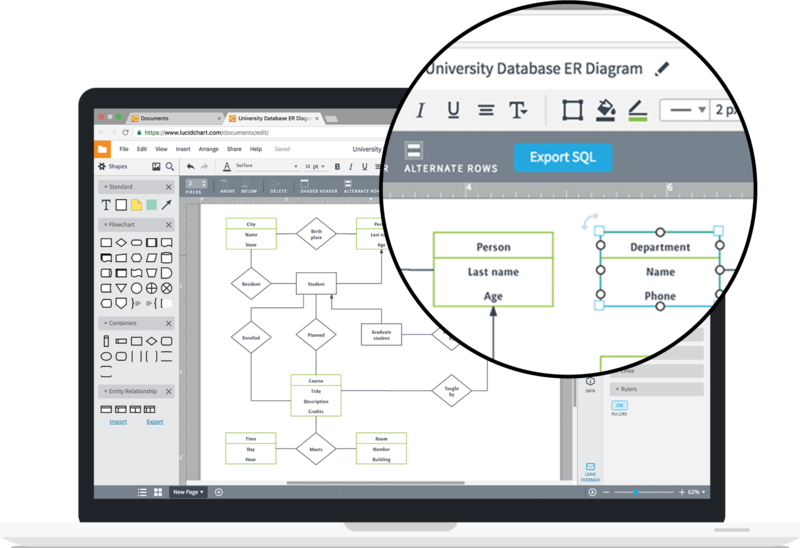 Lucidchart allows you to build a create statement within Lucidchart and export it to the DBMS of your choice. Use our ERD shape library or import tool, and then customize your finished diagram as much as you’d like before exporting it. You can export single tables or an entire page. A dialog will appear. Choose your DBMS from the drop-down menu on the right, and the text field below will change to the correct create statement. In the Entity Relationship shape library found in the left toolbox, click the “Export” button. A dialog will appear. Choose your DBMS from the drop-down menu on the right, and the text field below will change to the correct create statement for the entire page. Our engineers have been hard at work in 2016 trying to make your life easier. Check out these tools to see how you can create better diagrams in less time that you’ll be proud to share with your entire organization.